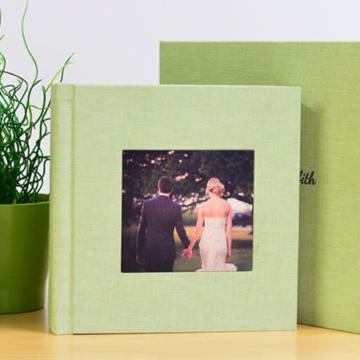 Storybook Pages Wedding albums: flush mount & matted albums for all. Shopping for Your Wedding Album? Start Right Here! Your wedding day was so special. Why not an album just as unique? 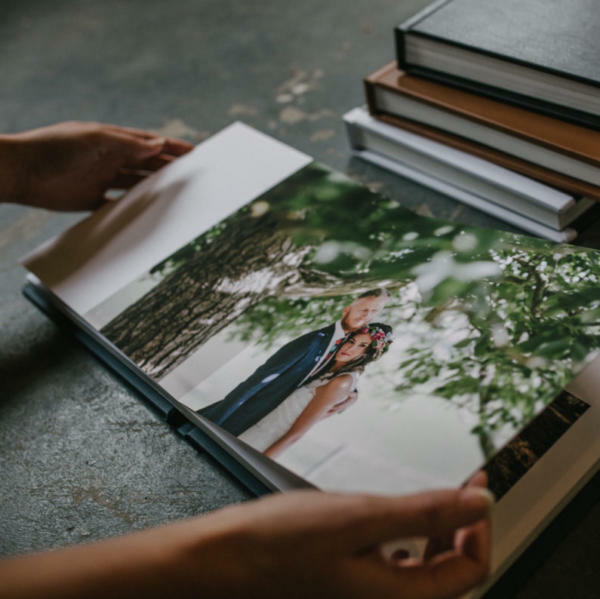 With our selection of professional wedding albums from top album builders including flush mount albums, photo books, and matted albums, we can create just the look and feel to tell your perfect story perfectly -all with custom-designed page layouts from our designers. Shop our wide variety of gorgeous books here. And enjoy. Famous for their stunning, West Coast exceeds all expectations. Have a look! Talk about a choice of cover materials! Wow, Finao has that, big time. In leathers, exotic fabrics, acrylics, metal + more. And beautiful craftsmanship in between those covers. Choose from Vision Art’s three gorgeous books for a dazzling way to tell your story: The Original Fine Art Book, the Photo Book, or The Dulce Book. 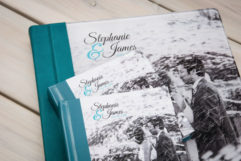 PictoBooks provides both classic and uniquely modern flush mount wedding and family albums with an emphasis on showcasing your occasion in the most creative and distinctive way possible. 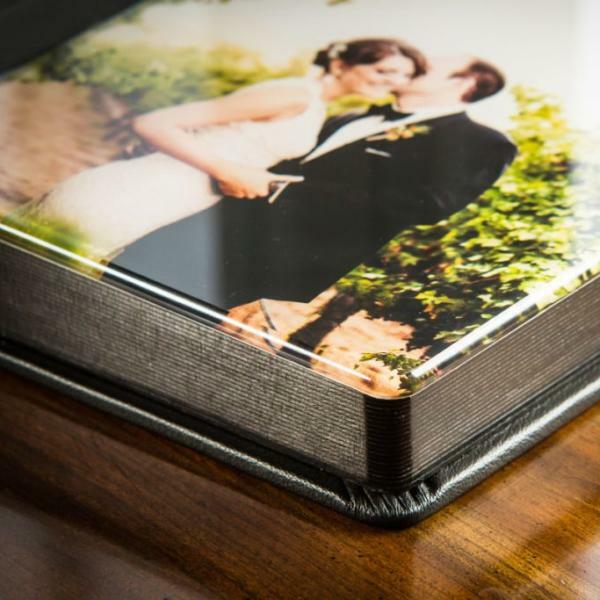 The classic ZookBook is a leader among flush mount albums, offering a choice of gorgeous covers and options and their Matted Album is a more traditional look for your wedding. And be sure to look at their Lustre Book and the EZ Book for high quality flush mount album at a lower price point. Delighting brides and families since 1985, Album Crafters takes pride in creating a complete line of contemporary and traditional custom flush mount and matted wedding albums. Album Crafters is especially renowned for their wide variety of exotic cover materials and handcrafted workmanship. 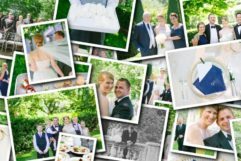 We offer over 30 different albums from 6 top professional wedding album makers. This means you can choose from a huge variety of album styles, sizes, cover material and options – all with our custom designed page layouts created just to suit your style. Number of images/Number of pages: The number of images you select will determine how many pages your album will have. In our typical page designs, we average about 2-1/2 images per page. Not a rule, but our experience shows it generally works to create elegant and uncrowded designs. So, if you selected 100 images, for example, we would likely come out pretty close to a 40 page design. Use this guideline to estimate how many pages you might need based on the number of photos you select. Questions? Call us, of course. Album Size: Albums with larger pages cost more, of course. Albums sizes range from quite small (3×3, 5×4, 6×6, etc.) to very large sizes such as 12×16, 16 x20, etc. 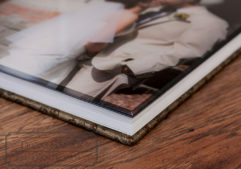 Most common album sizes ordered for our bride and groom clients include 10×10, 9×12, 12×12, etc. The smaller size albums are often ordered as duplicate album copies for parents and other family and friends. It’s common for our clients to order their primary album of one size and duplicate albums of a smaller size. 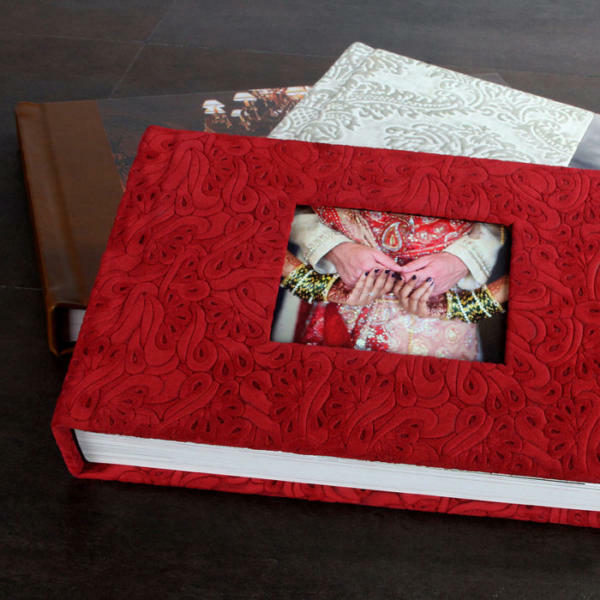 Printing and Binding: Quality professional wedding albums come at different price points. More expensive books will have thicker pages, printed on photographic paper and bound in a sturdy lay-flat binding. Less expensive albums may offer a lighter, slimmer feel with thinner pages and choices of photographic or ink jet printing. 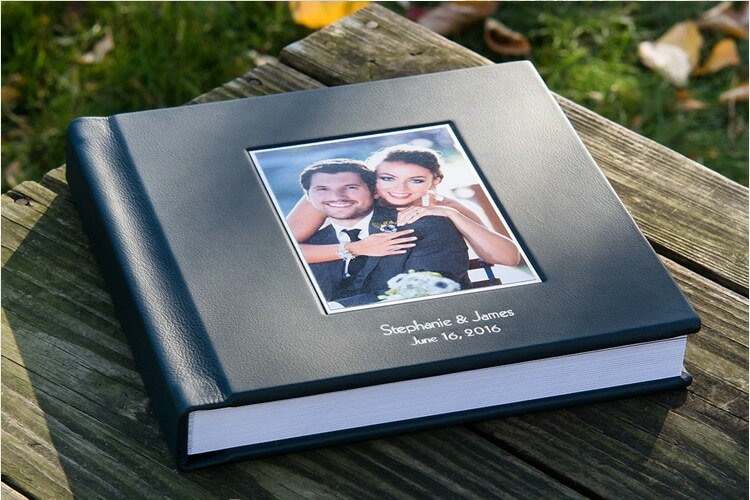 Clients will often get the more substantial, thicker page albums for their primary book and order smaller, photo book copies for parents and other family and friends. 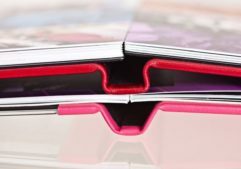 Cover Materials and options: You’ve got lots of choices in cover materials and options to wrap your album – from leathers, fabrics, acrylic and metallic photo covers…even covers of wood. And you can further personalize your cover with imprinting, single or photo cameos, and the use of multiple materials to create a most unique first and lasting impression. For prices on popular sizes of our album lines, shop each of our Album Partners above. To get a quote on just the album to fit you, call or e-mail. Include info on what you have, what you like, and what you want. Get a quote? Want More Info?